PennsylvAsia: University of Pittsburgh alumnus named director of Korea Astronomy & Space Science Institute. University of Pittsburgh alumnus named director of Korea Astronomy & Space Science Institute. Inwoo Han (한인우) was named director of the Korea Astronomy & Space Science Institute on Thursday, May 22. 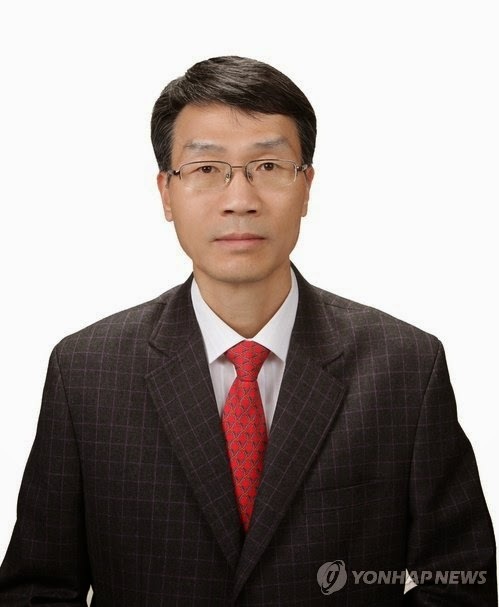 Han, a graduate of Seoul National University, earned his Ph.D. in Physics from Pitt in 1989, and titled his dissertation "The Study of the Multichannel Astrometric Photometer". He will assume the position from the 24th and hold it for three years, writes Asia Gyeongje.